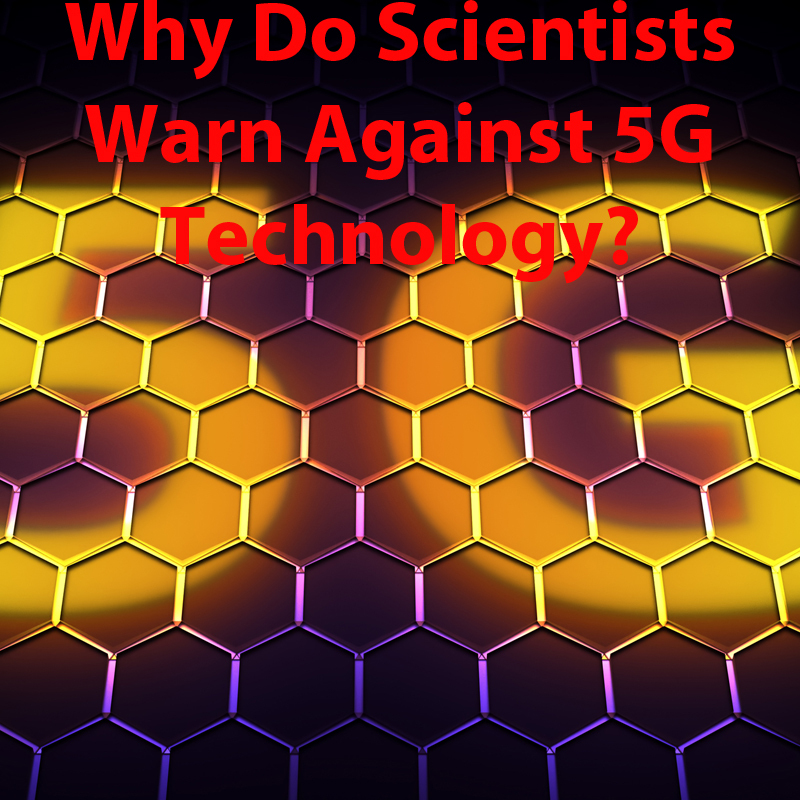 This entry was posted in EMF Dangers, Smartmeter / 5G, WIFI & Your Health and tagged 5G network, Albert Scent-Gyorgyi, Full Duplex, IEEE Spectrum, Ling Wei, Massive Mimo, Millilmeter Waves, Small Cells on February 2, 2018 by Virginia. Take Back Your Power has created a wonderfully humorous and scary little video. In cute cartoon style, they reveal that Smart Meters do a bunch of things they do not tell you about. None of them are good. A Smart Meter will connect to all your smart appliances (TV, computer, WiFi, smart phones, smart cars) and monitor your usage, and even power down your usage if they want to? And that you can’t ever turn it off or move your Smart Meter to get it farther away from you? 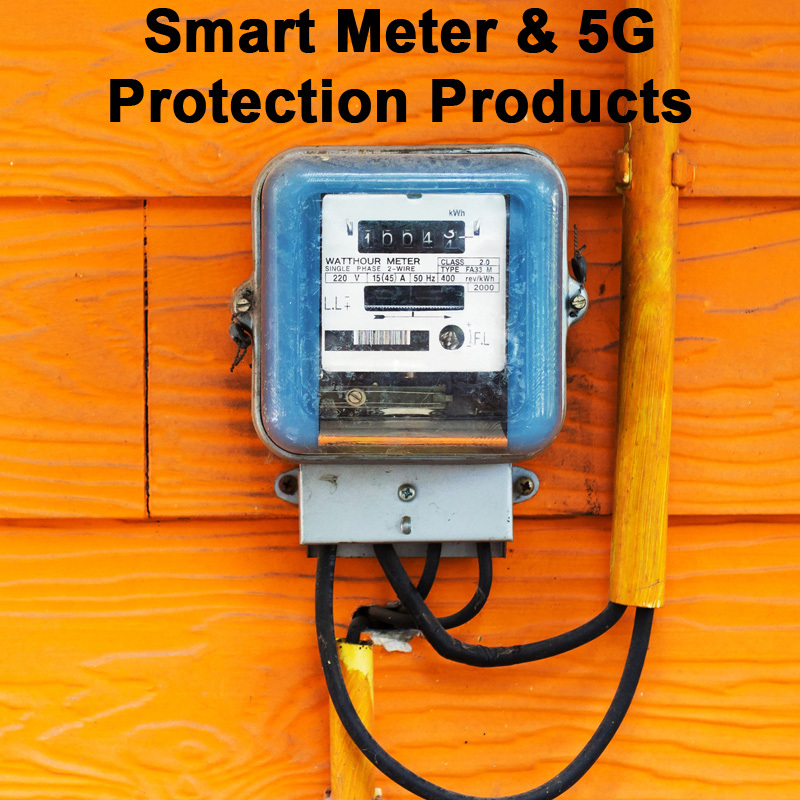 PG&E has admitted that at least 90% of all the data transmitted from your Smart meter is not transmitting your usage? It’s used as part of a meshed network that talks to itself to serve its own purposes, frequently tied to other commercial uses, none which benefit you. This entry was posted in EMF Dangers, Energy Protection, ES - Electrosensitivity, Smartmeter / 5G and tagged opt out, pg&E, smart meter, take back your power on June 14, 2017 by Virginia.